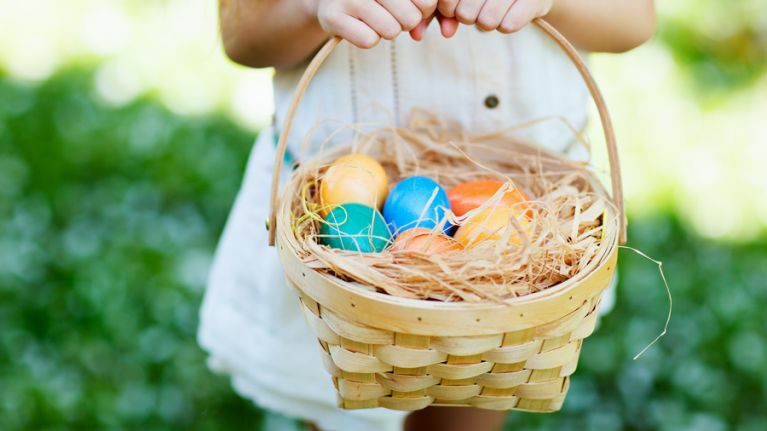 If you're on the lookout for the perfect Easter hamper for your child, look no further. Small Dublin business, Candy Cone Company, has put together a selection of amazing Easter cones for €2.50 and Easter hampers €5.50. 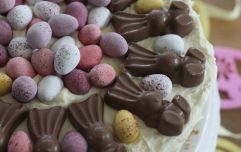 Both products are absolutely jam-packed with goodies that the kids will go crazy for come Easter morning. The company was originally started by teenage sisters as part of their transition year mini-company for school. After becoming incredibly popular the girls continued on with their company and not only create hampers but also make personalised products for communions, confirmations and birthday, as well as other special occasions. Candy Cone Company posted this week to say that they were getting a lot of enquiries about when their Easter hampers would be available. While the girls posted to say that they will be making these amazing Easter hampers they did also mention that customers should get their orders in quick as they only have a limited amount available. 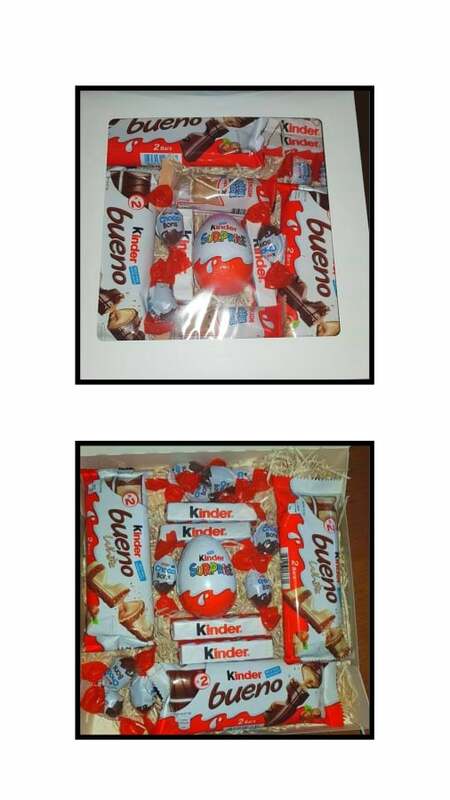 If you would like to order one of these yummy Kinder chocolate cones or hampers you can do so through the Candy Cone Company's Facebook page.